Why Should You Care If There Are Disconnections? If you are trading manually you will know if there is an internet or data-feed disconnection, but even if you are on your PC, you may have trades open, but not using cTrader, this health widget can be placed anywhere on your monitors and can float on the screen without showing the cTrader platform, so you will know as soon as there is a disconnection. Most traders never think about risk management with the infrastructure hardware, but this is just as important. 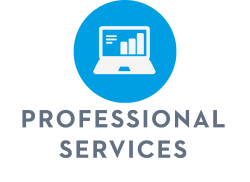 What Is The Difference Between Internet & Data-Feed? 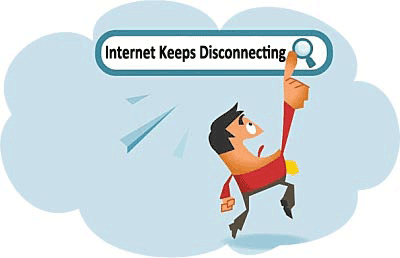 An Internet disconnection is when you have no connection to the internet 100% and cannot access it anywhere when this happens the platform will stop retrieving data from the broker and wait for the reconnection, there is not a lot you can do about this and you will just have to wait. "This software will help you identify the quality of your internet connection"
A Data-Feed disconnection happens when there is no broker data being sent to your cTrader platform, your internet connection is still working ok, but you just cannot use your platform for trading, when this event occurs the platform will already be aware that there is a problem and they will be working on a solution to get it working again. You can also email them to speed things up. 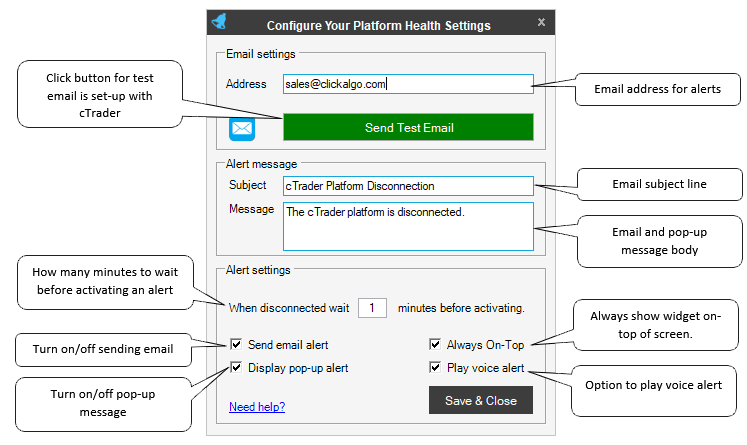 The software offers 3 types of alerts for every possible scenario, Pop-up message, email message and a voice alert, you will receive alerts when there is a disconnection and again when the platform has a connection and trading resumes. This is the simplest instant message event where a simple pop-up window will be displayed on your desktop together with a voice alert, these are both optional from the settings panel and provide adequate alerts while you are at your workstation. This option will send you an email whenever an alert event occurs, again you can modify the actual alert message in the configuration panels, you will receive an email when the data-feed stops and restarts, you will also receive an email when an internet connection is reconnected. Please note that if there is an internet disconnection, it will not be possible to send you an email, but you will get one once the internet connection has been re-established. Setting up your alerts is very simple, the image below shows how you can select the optional settings. Why Wait Before Sending The Alert? When disconnected wait  minute(s) before activation. There is a reason that we have provided this feature and that is to prevent multiple alert events being sent to you when there is an intermittent connection issue, this is where it disconnects and connects many times per minute. If this happens you do not want to receive many emails or pop-up windows, so the default setting is 1 minute and the application will log when disconnection happens and after 1 minute has passed it will activate the alert. If you want to have an instant message as soon as there is a disconnection just set the value to zero. The application has a logging feature where it will log every single time there are a disconnection and reconnection, this is useful to see if you have an intermittent fault or if you want to see how reliable your current internet & data-feed connections are. You can also save the logs to your filesystem and use them to help identify any connection issues you may have with your internet service provider. "It is also very useful to identify the disconnections as being internet or the platform data-feed"
That is a problem because if my cBot is disconnected my trading strategy will be totally affected and therefore I have to be constantly watching that everything is fine. However thanks to this new tool I can already be totally calm since I will receive an email every time the cBot has been disconnected. In this way I no longer have to check daily if everything is fine. I can rest easy knowing that if there is any disconnection I will know it and I will be able to fix it as soon as possible. In addition, this tool has a history of disconnections that can be very useful. In conclusion, an essential tool if you use a cBot because it allows you to have complete peace of mind that you will know if your cBot is offline.